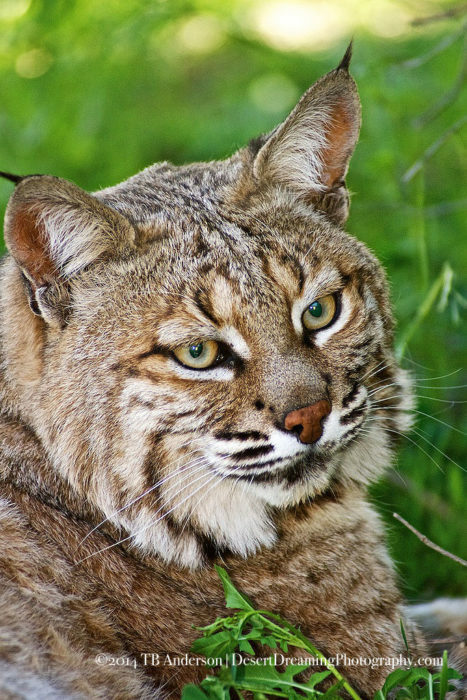 You are invited to the 2017 Tucson Wildlife Center Benefit Rescue,Rehab,Release! The dinner and auction is a great opportunity to support one of the only Wildlife Rescue Centers still operating in Pima County .We were fortunate to be listed in Tucson Lifestyle in the Charity Register for November,however the information was incorrect. Tickets are $125. Last year tickets sold out, so don’t delay! We hope to see you there! Thank you in advance for your support.